Reno’s Tim Jitloff won the FIS giant slalom race on Wednesday. The race was a prelude to the U.S. Championship race that will be Friday, March 21 at Squaw. Mark Engel, from Truckee, was second. The Nature Valley U.S. Championships will continue through March 23. The competition will be men’s and women’s events in slalom and giant slalom. All races are on Red Dog, with viewing areas along the course and at the bottom of Red Dog. Tim Jitloff said, “It’s a very nice hill and they could certainly run the World Cup on this if they wanted. That’s a tough hill, you have to bring a lot of intensity”. Jitloff will face Ted Ligety in the finals today. 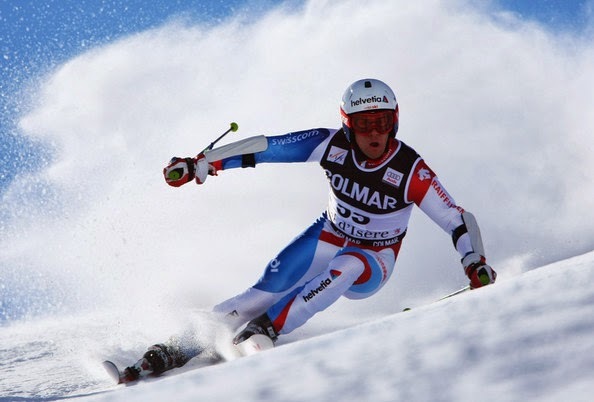 Ligety is a three-time World Cup giant slalom champion. Olympic gold medalist Mikaela Shiffrin won the giant slalom opener on Thursday. Marie-Michelle Gagnon was second and Squaw Valley’s Julia Mancuso was third. NBC will broadcast highlights of the Nature Valley Championships on Sunday, March 23, at noon ET.